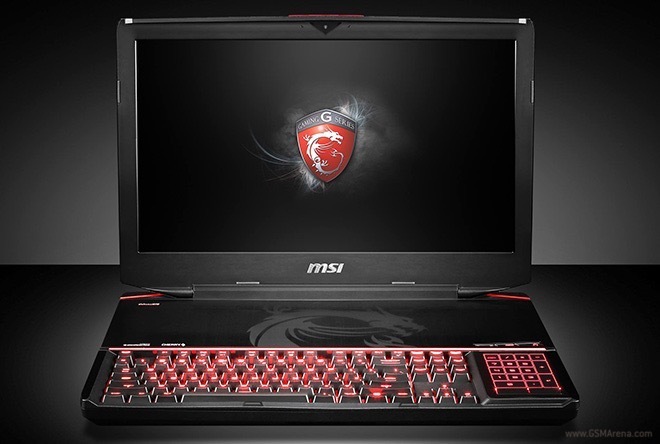 MSI took the wraps off the GT80 Titan gaming notebook. The 18” beast features a mechanical keyboard with Cherry Brown MX switches. 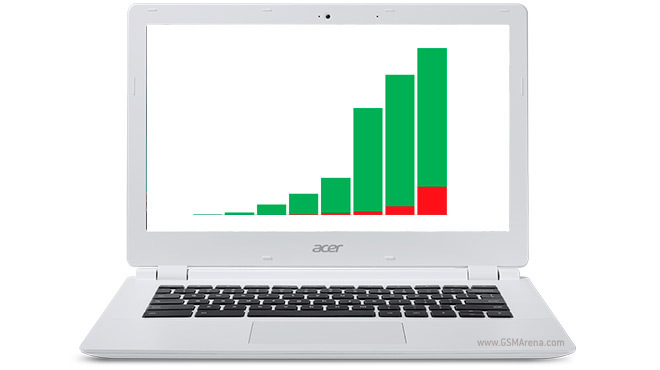 The Chromebook may have gotten a slow start but is experiencing a continued period of growth. Shipments in Q3 increased by 67% compared to the previous quarter and are on track to double year-over-year, according to analyst firm ABI Research. 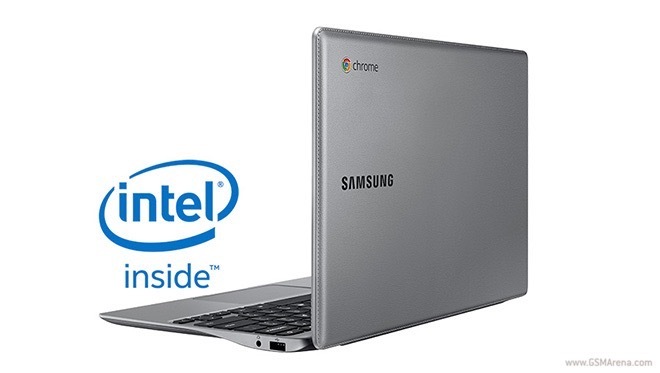 Samsung took the wraps off an Intel-based Chromebook 2 model. The $249.99 newcomer will sit below the already available Exynos 5 Octa variant in the Korean giant’s product range. 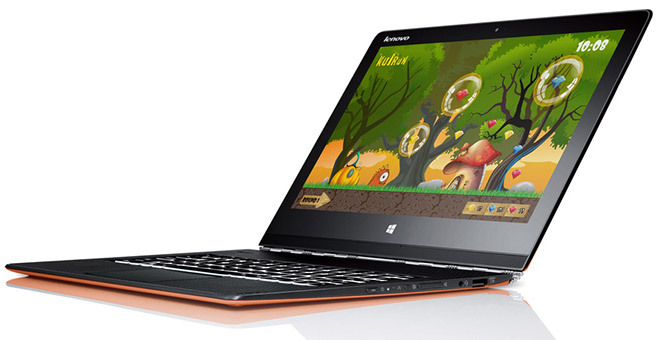 In addition to its tablet line-up, Lenovo has also announced the Yoga 3 Pro laptop with a 13.3″ 3200 x 1800 (QHD+) display with Gorilla Glass 3 on top. Under the hood, there’s the latest Intel Broadwell chip, the Core M-70, which doesn’t require any fans. Large smartphones and cheap tablets put the PC market in a tough spot with a number of companies jumping ship (Samsung left the European market, Sony sold off the business altogether). 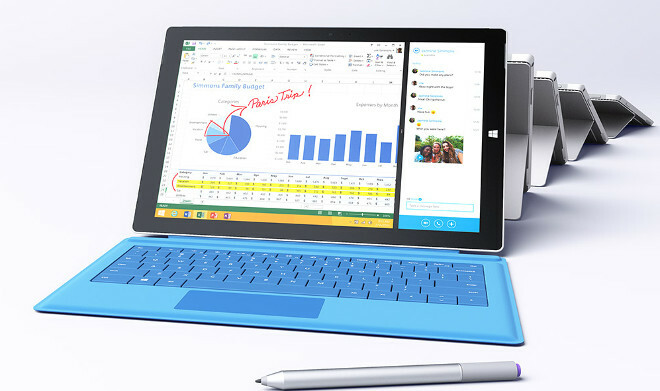 However, analysts at both Gartner and IDC report that the PC market is finally showing signs of stability. The previously rumored sub-$200 Windows notebook by HP is now a fact. 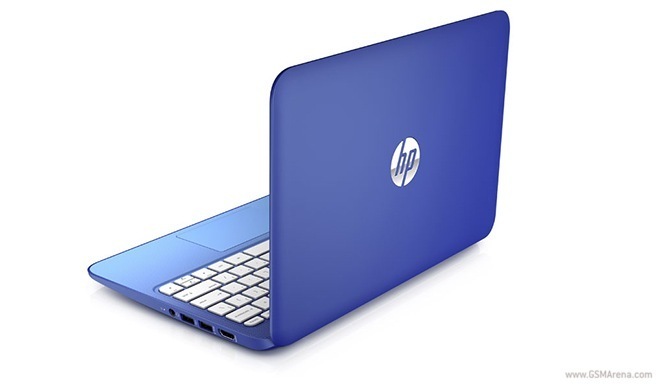 HP Stream 11 will hit the shelves in November in Orchid Magenta or Horizon Blue with a $199.99 price tag. 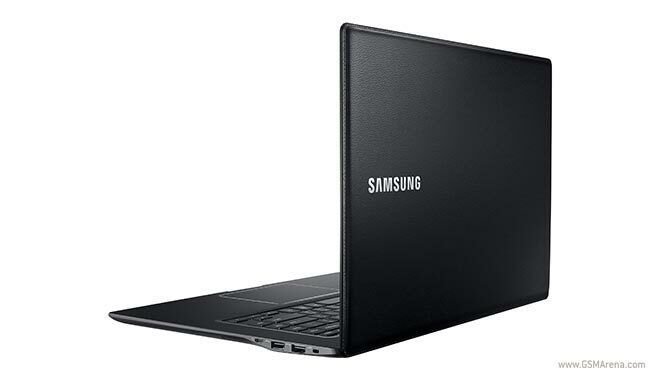 Samsung will stop selling laptop computers in Europe. The word about the decision arrived via a statement from the Korean giant to PC Advisor. 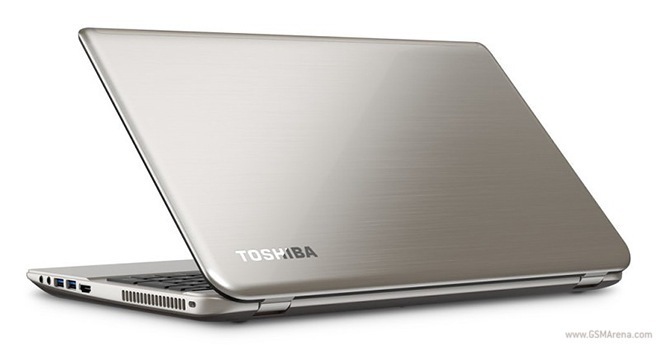 The Japanese manufacturer Toshiba announced that it will drastically reduce its consumer PC business. The move will include withdrawal from certain markets altogether. 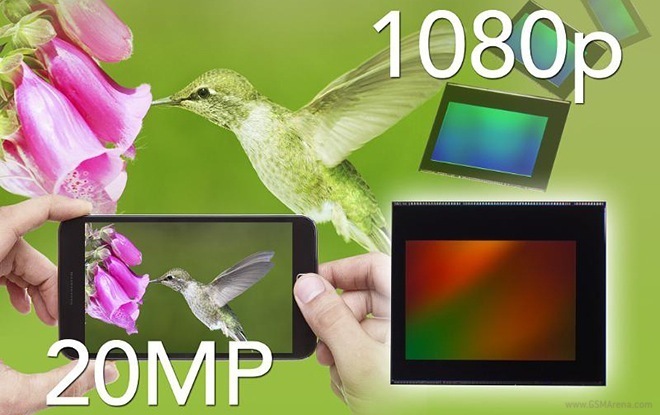 Toshiba released a brand new 20MP CMOS image sensor, designed specifically with high-end mobile devices in mind. Sporting the rather uninspiring model number T4KA7, the 1.12 micron component will allow the development of sub-6mm camera modules. Remember HP’s Windows-powered ultra low-cost 14-inch laptop that was supposed to be a Chromebook’s worst nightmare? Well, the HP Stream has finally become official today. Not wanting to let other companies have all the device-launching fun these days, HP decided to introduce four new or updated products of its own. 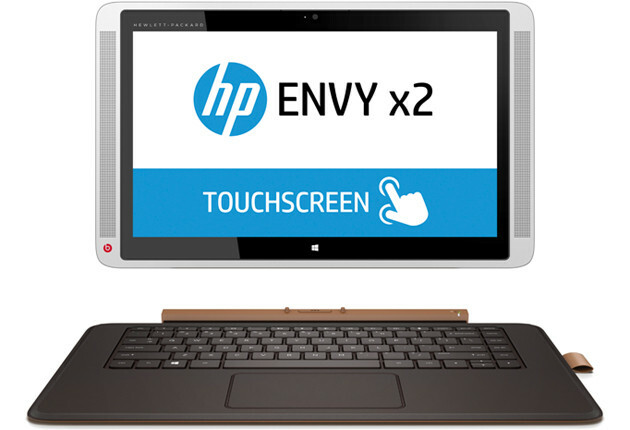 First up, we have the new Envy x2, coming to succeed the detachable tablet of the same name that was introduced back in 2012. Asus has just outed a pair of tablets – one 13.3″ and one 11.6″ – during its press conference at the IFA 2014 expo in Berlin. Details on a previously mentioned, low-cost Microsoft Windows 8.1 PC made by HP made the rounds. 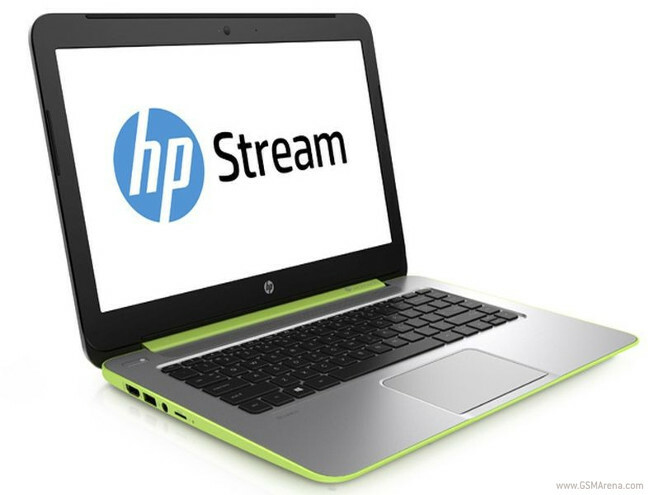 Dubbed HP Stream 14, the yet to be revealed machine is tipped to carry a Chromebook-rivaling $199 price tag when available.